Work on any type of metal such as titanium, Iconel, aluminum, copper, bronze, etc. How does it achieve all this? What are some ideal applications for abrasive flow deburring in Dania Beach FL? Aerospace: Abrasive flow deburring in Dania Beach FL can enhance aerospace applications in many ways, from improving airfoil surface conditions to creating true radius edges to reducing mechanical fatigue around holes and attachments. Automotive Engines: Extrude Hone AFM pioneered the process of abrasive flow deburring for automotive engines. By uniformly smoothing and polishing the interior passages of parts like intake manifolds, abrasive flow deburring in Dania Beach FL can increase air and fuel flow through the engine, thus increasing horsepower, thrust, torque, and efficiency. Food Processing Equipment: It is extremely important for food processing equipment to be totally smooth. Why? Because rough surfaces can trap bacteria and lead to contamination. Hundreds of companies have benefited from Extrude Hone’s Ultra Pure deburring process, which can remove both burrs and cavities to ensure quality results from all kinds of food processing equipment. 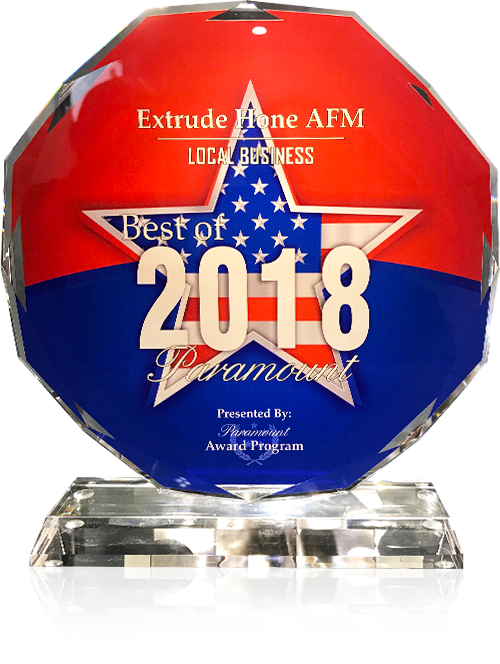 Whether you need a way to put the finishing touches on parts made by your company, or you want to make some aftermarket improvements to your engine parts, Extrude Hone AFM is here to help. Call us at (562) 531-2976 to learn more.